Indiaplaza Blog For smart shoppers |: Cushion Covers Bedlinens, Quilts & Comforters! Cushion Covers Bedlinens, Quilts & Comforters! Impeccable range of cushion covers can bring life to the dining room, bedroom or any other place. Bench and Chair Cushions are meant to cover plain wooden surfaces with a cushion to give your backside some relief against the hard, flat seat. Chair cushions have ties that attach it to the back leg chair supports. Unmistakable texture and sculptured look of bed spreads bring class and sophistication to the bedroom. 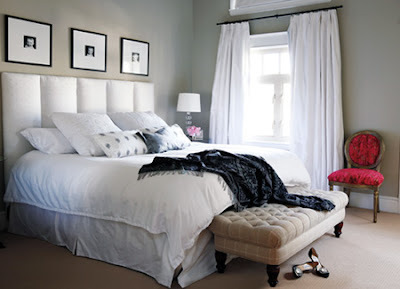 Colors, shapes, fabrics, and sizes play an important role while selecting the perfect bed spreads and you can be rest assured to find them all here. These are available in the series of dyed and printed fabrics; stitching and embroideries are added for further embellishments. Beautiful, soft duvet covers add a glorious touch to any bedroom and are made from high quality fabric that are woven into an exquisite design. Quilt are available in all the regular fabrics such as cotton, linen, satin and also include velvet to offer a touch of class & superior comfort. WOW, it turned out great. Perfect for your room.